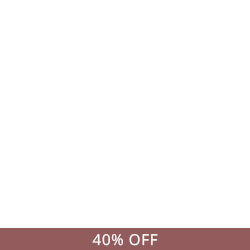 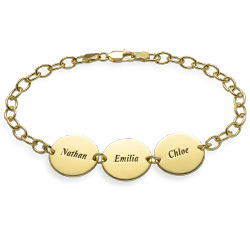 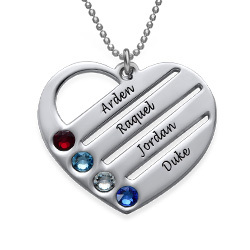 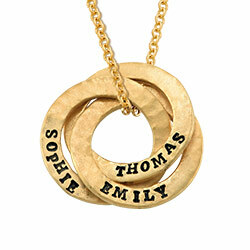 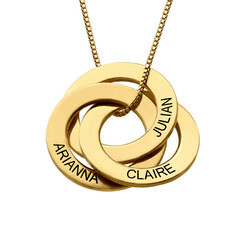 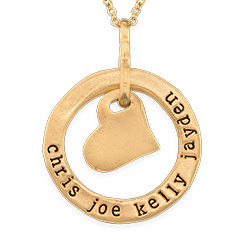 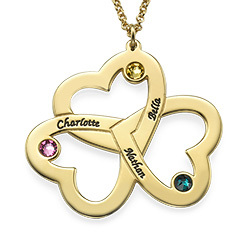 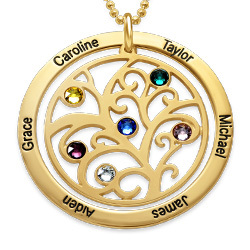 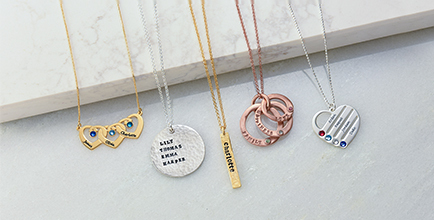 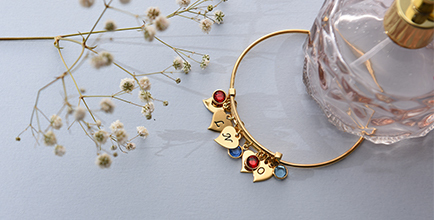 Let your family be the center of attention with our Engraved Gold Heart Necklace with Birthstones. 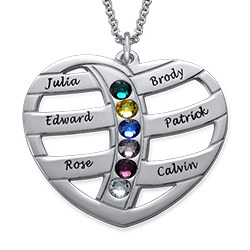 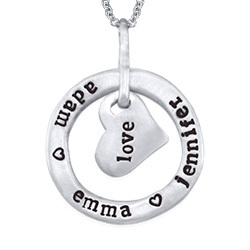 This head-turning necklace is an ideal gift for your mother as it lets her celebrate her family on a stunning heart pendant. 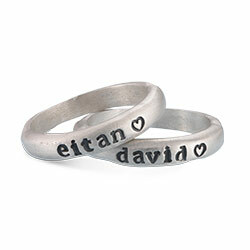 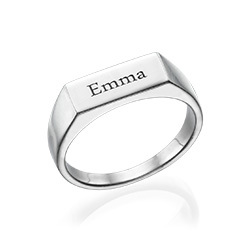 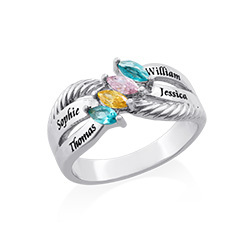 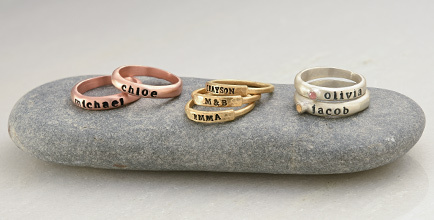 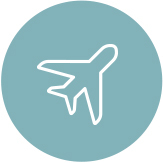 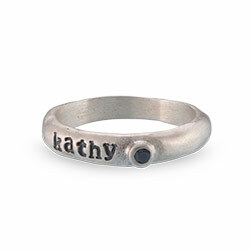 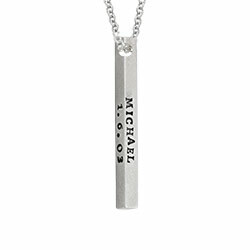 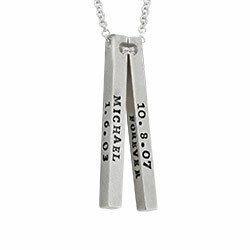 Across the heart are six bars, each of which can be engraved with a family member’s name. 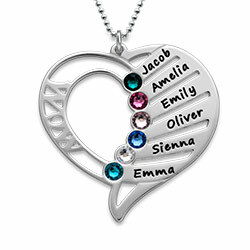 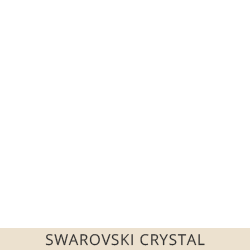 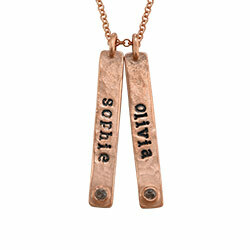 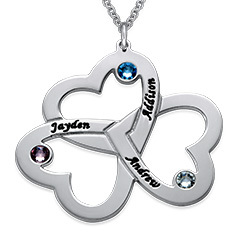 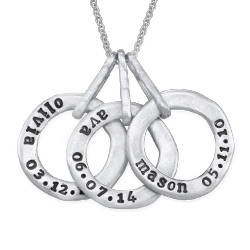 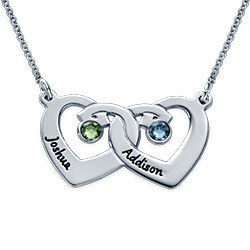 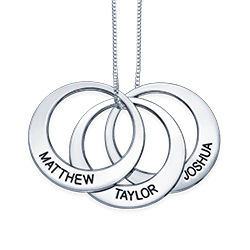 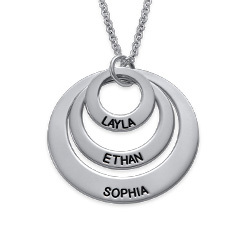 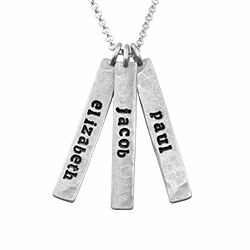 Jazz up the pendant by including a real Swarovski birthsone to coordinate with each person’s month of birth. 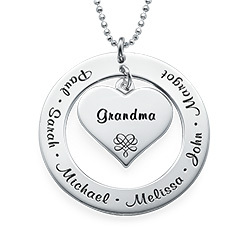 Watch mom’s eyes sparkle as she opens up this gift!